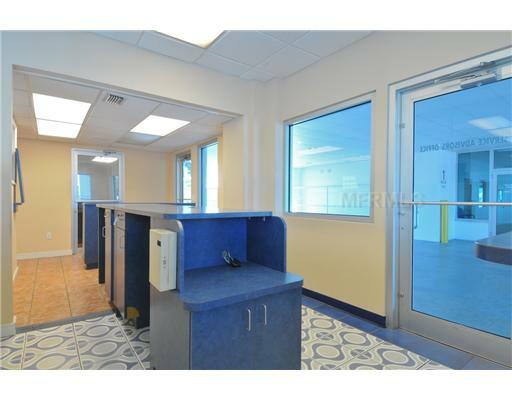 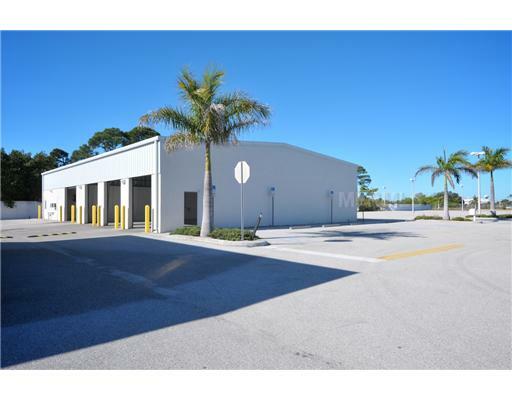 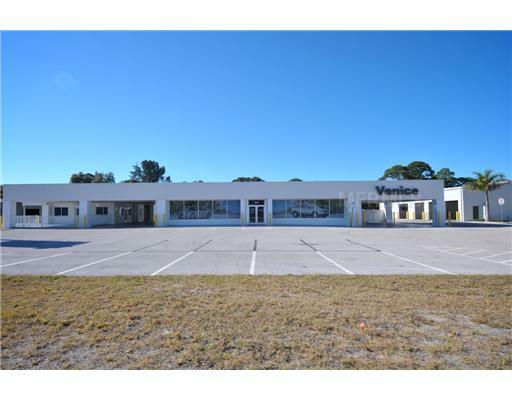 Formerly the Venice Chrysler Dealership, Zoned CI (Commercial Intensive) 175,696 SF lot with 26,504 SF of covered buildings–5400 SF parts / storage, 7,800 SF showroom / office, 13,304 SF service / repair / garage, 9,163 SF canopy, plus 20,845 SF lot fordrainage run-off. 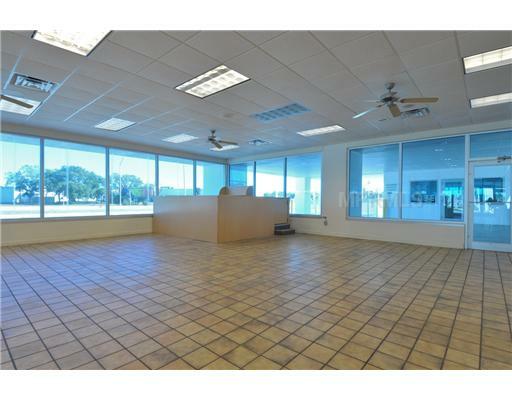 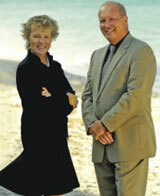 The property is in excellent condition, the buildings do not require any repairs. 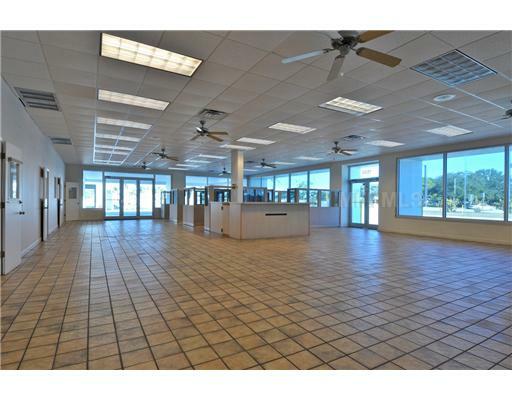 The Highest & Best Use for the property would be as a New &/or Used car dealership or automotive service center. 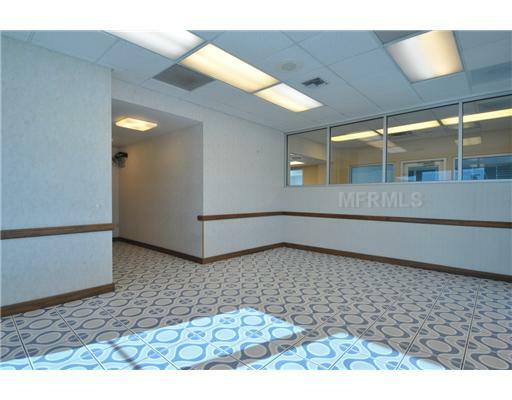 There are many other potential uses for the property. 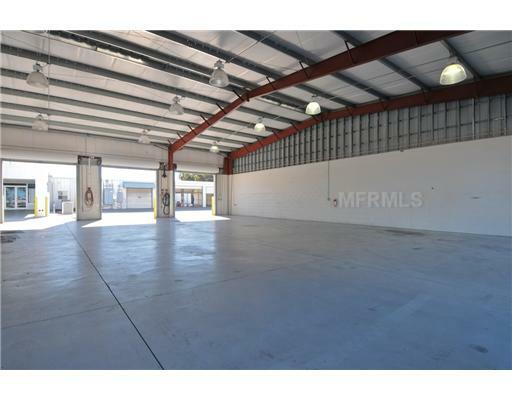 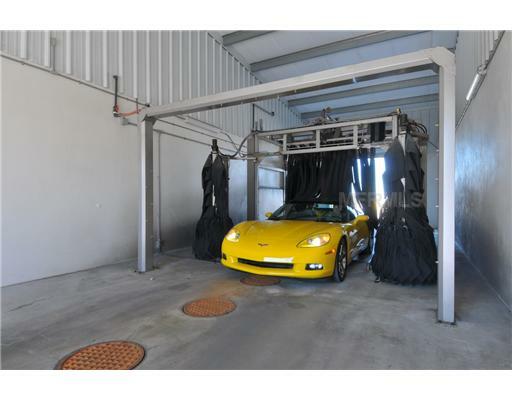 It would be great for a car auction or a single or multi-tenant retail center, indoor & outdoor storage facility or even a combination of the two. 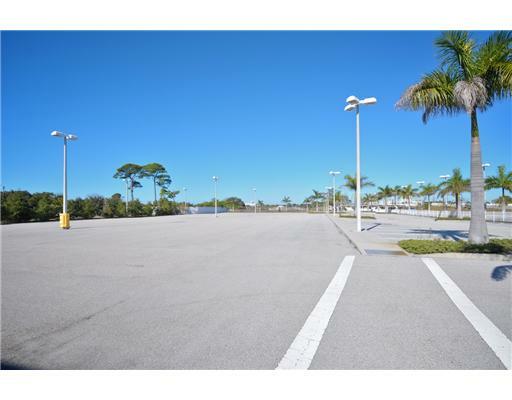 The property has a traffic light at Center Road the main entrance and a large parking lot area that is conducive for a large retail center. 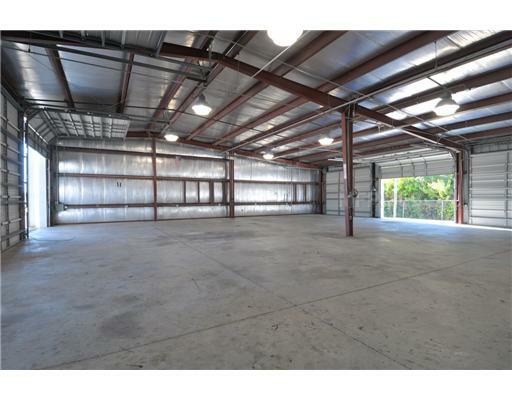 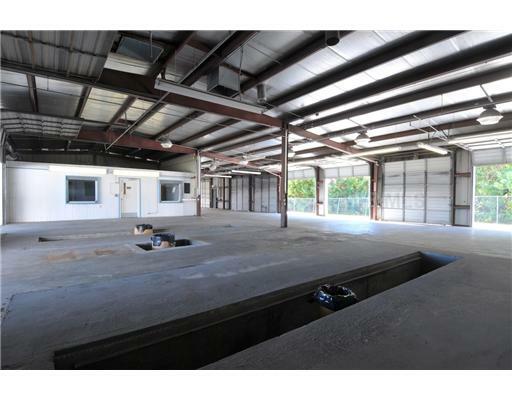 A storage facility could use the large body-shop building with 12′ overhead doors &/or the newer 8 bay detail building & car wash. 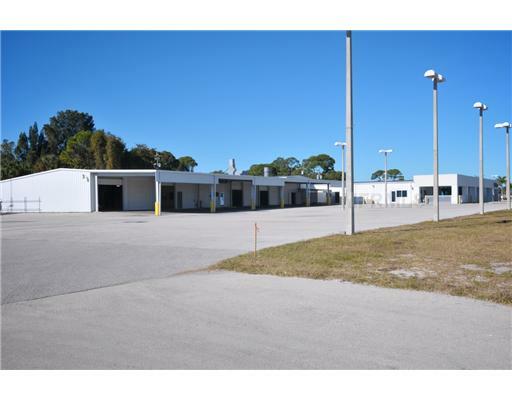 The property has great visibility and great ingress & egress on US41 just north of the US 41 & US 41 bypass & close to the Venice Airport.